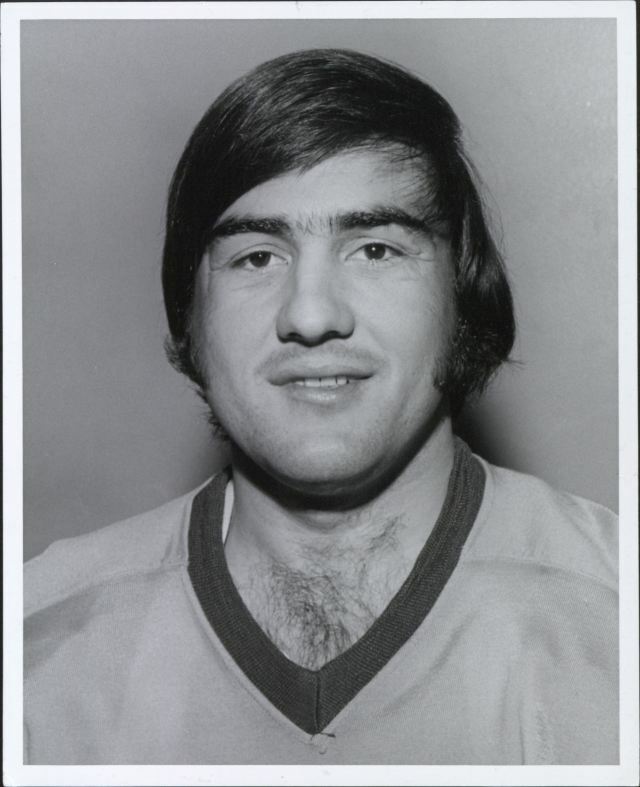 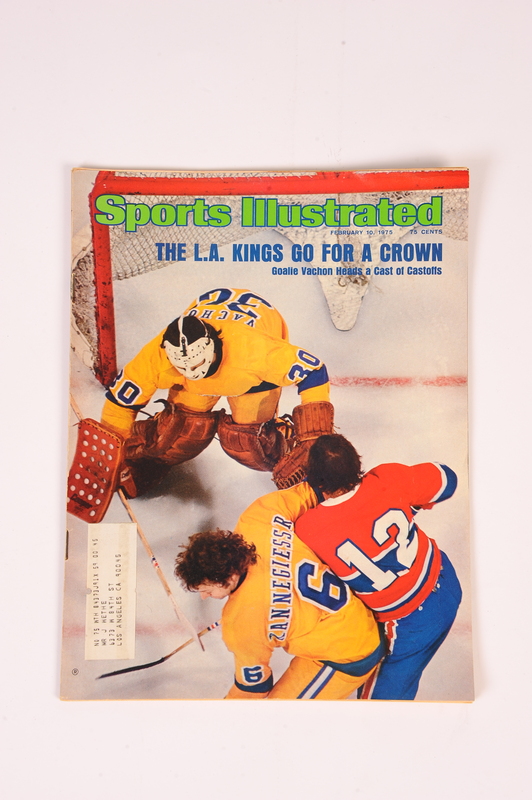 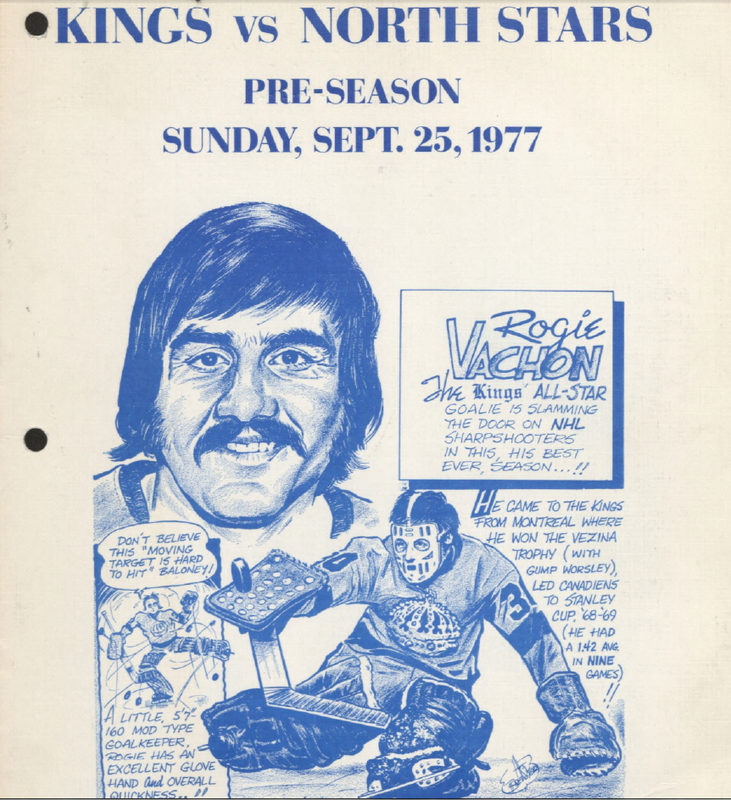 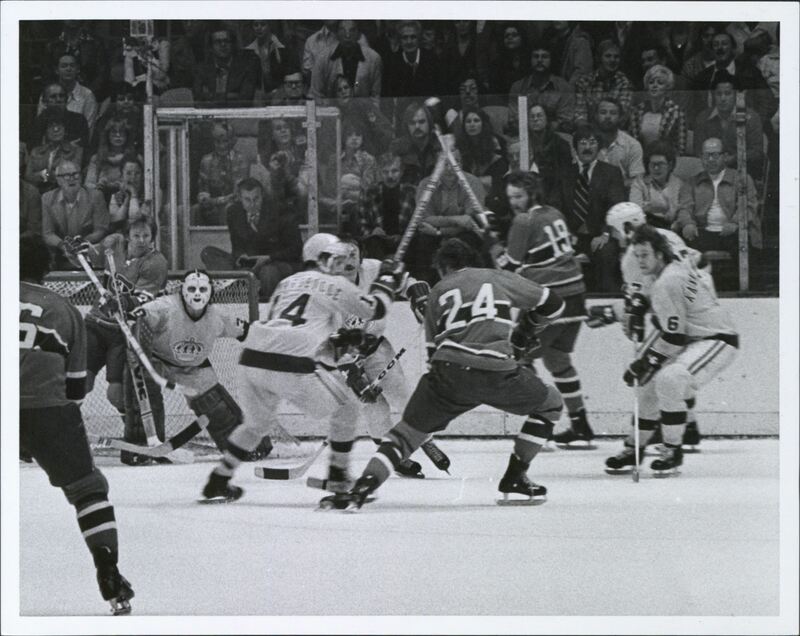 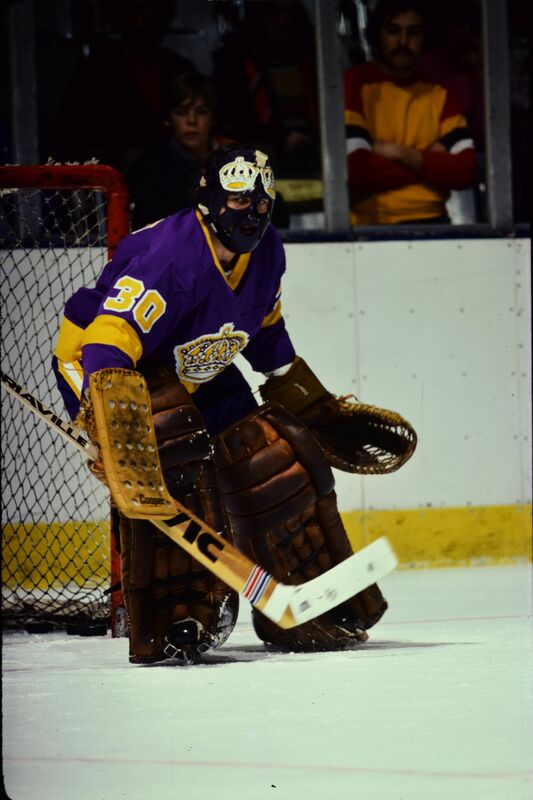 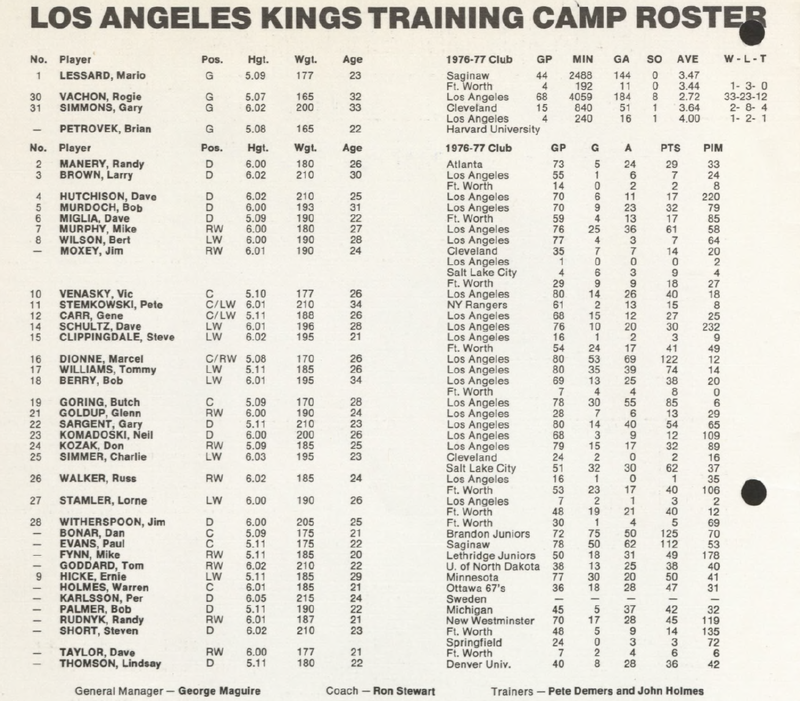 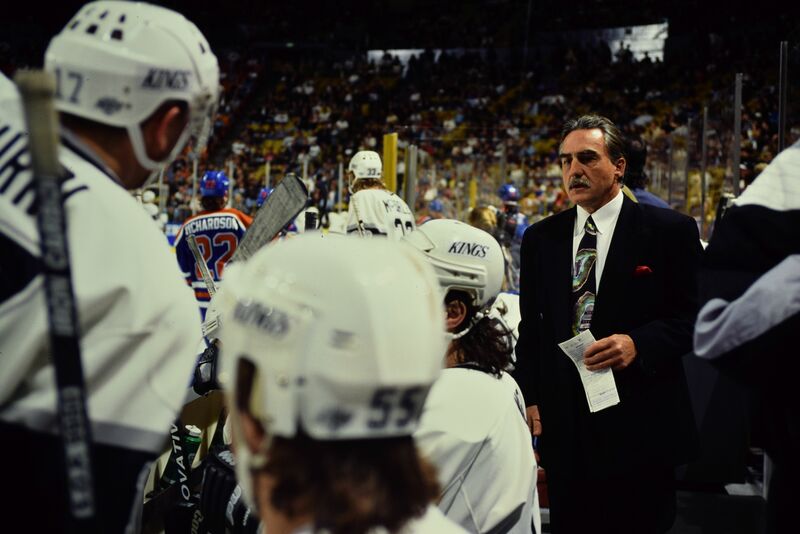 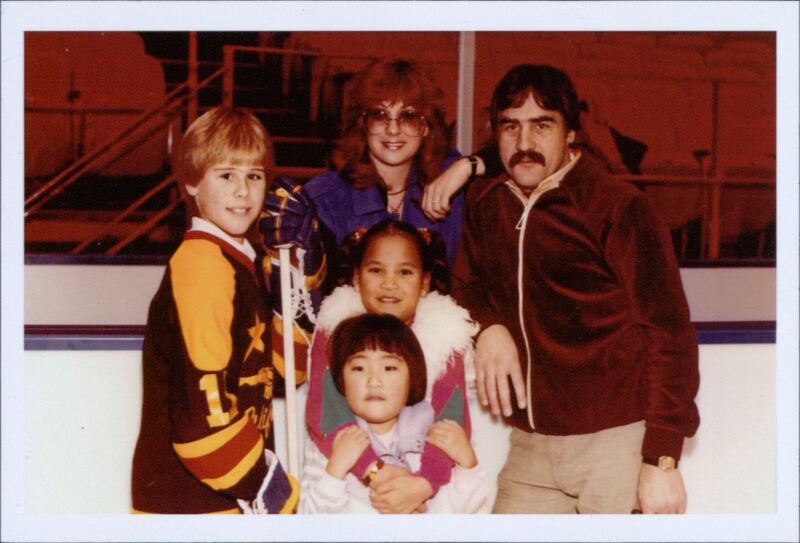 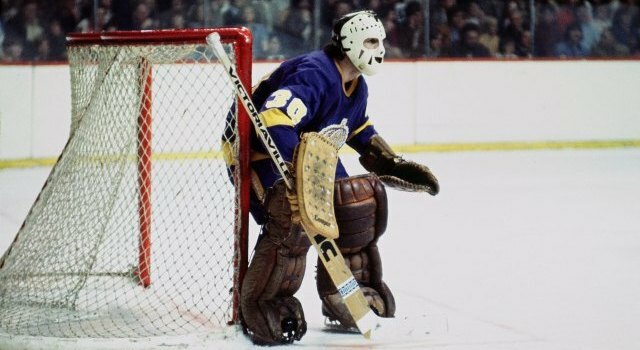 Rogie Vachon recently joined public address announcer Dave Joseph and Kings Men Podcast curator Jesse Cohen to discuss his Hall of Fame nomination, his first NHL game and the legacy of his career between his tenure as a player, an executive and an ambassador of the team. 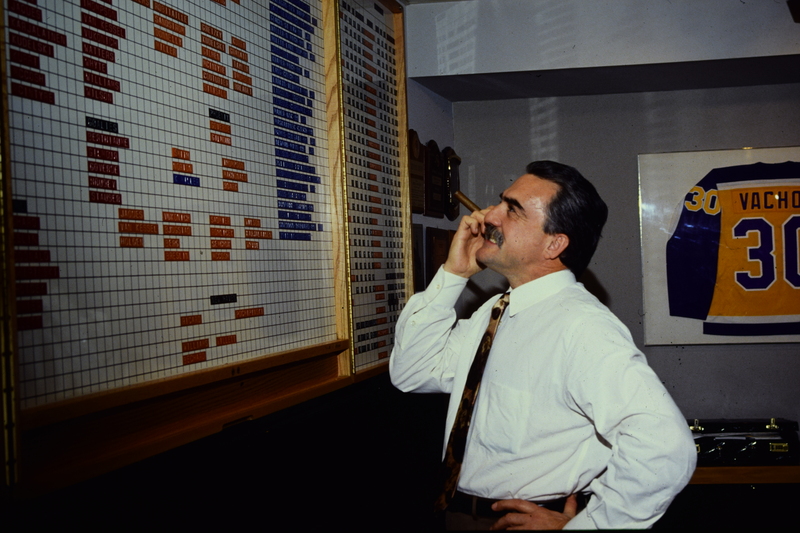 It’s a very interesting 26-minute conversation that Joseph and Cohen nail with well-articulated questions that elicit interesting stories and candor. 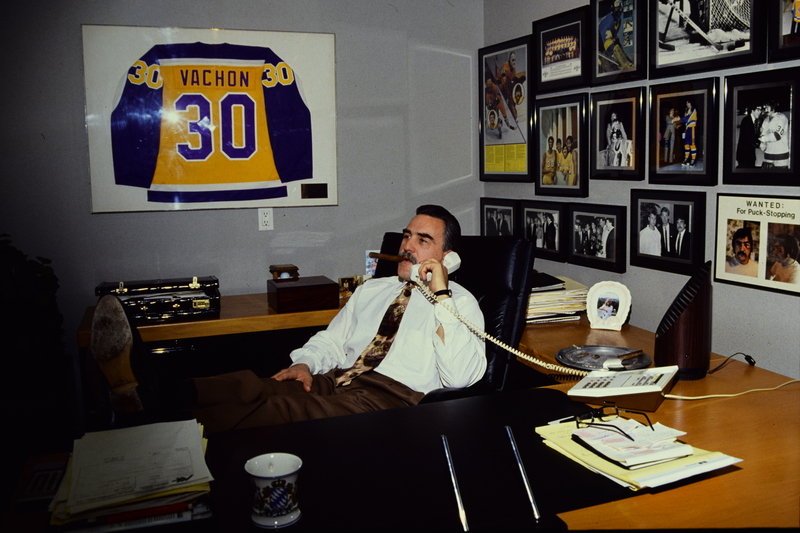 In addition to Vachon, Eric Lindros, Sergei Makarov and the late Pat Quinn will be honored in Toronto November 11-14.